Samsung is world’s largest smartphone manufacturer, and it’s best known for its flagship devices, yet it appears like the Korean tech giant is now trying to grab the “lower-end” of the market with a new concept, the Samsung Android Go smartphone respectively. Considering the huge emerging markets like China and India, the Samsung Android Go smartphone sounds like an awesome idea, as it will bring Samsung quality at dirt cheap prices, or at least that’s the theory. China is already a highly competitive market for cheap yet fully featured (local brands mostly) smartphones, hence Samsung will have a tough time imposing its will there, but never mind that. 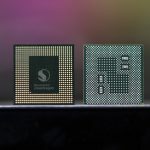 Today we just got word about Samsung’s first Android Go smartphone’s internal specs, courtesy of TechieDrive, a tech-blog that allegedly managed to grab the intel on the device’s innards. From what we know so far, Samsung is already testing its first Android Go smartphone in India, Nepal, Bangladesh, and Sri Lanka, but also in various countries in Asia (read Thailand, Singapore, Malaysia, Vietnam), Europe (Russia, Poland, Ukraine, France, Germany) and Latin America (Chile, Paraguay, Panama, Peru etc). 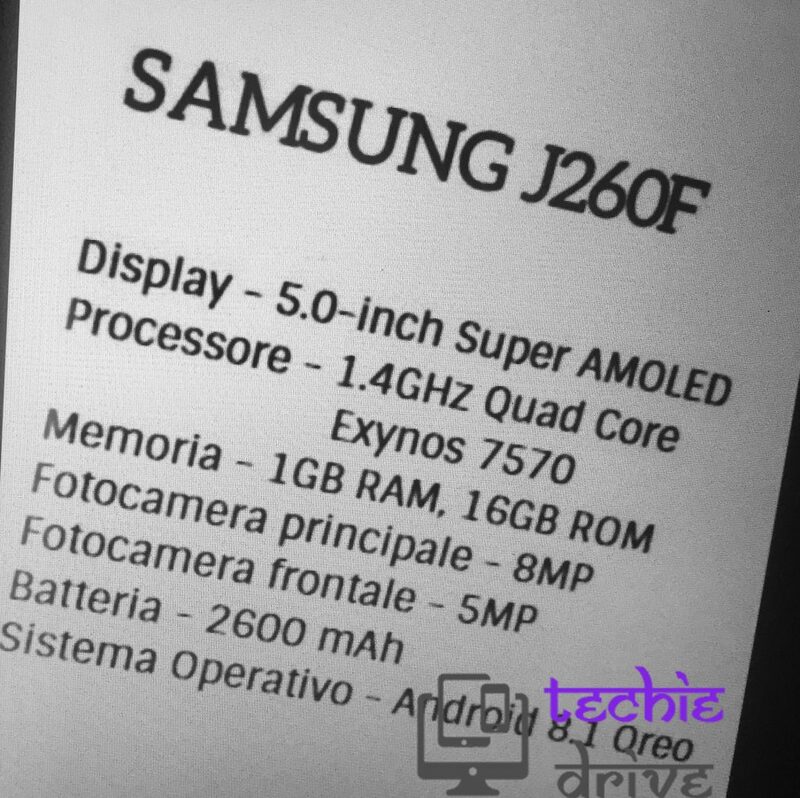 There are three versions of the Samsung Android Go smartphone: Samsung SM-J260F, tested in Europe, SM-J260M tested in Latin America and SM-J260G tested in Asia. All these babies are running Google stock software and if they become a reality, they’ll be available at very affordable prices, as entry level devices. 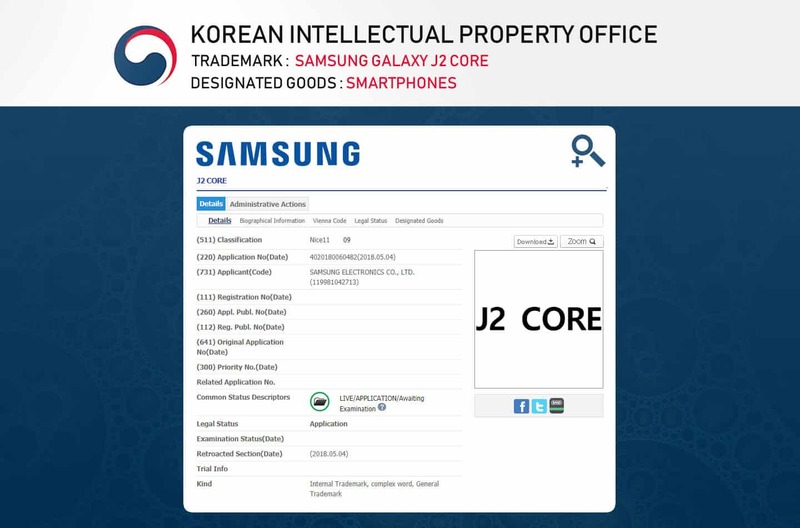 It’s worth mentioning that Samsung recently patented the term Galaxy J2 Core, and the SM-J260F is allegedly the international variant of the device. As per tech specs, the Samsung Android Go smartphone will boast a 5 inches wide super AMOLED screen and it will be powered by an Exynos 7570 SoC, Samsung’s in-house gear that is, paired with 1 GB of RAM and 16 GB of internal storage capacity. Google’s lightweight Android Go was specifically designed to run on smartphones with 1 GB of RAM by the way. The battery is allegedly a 2600 mAh Li-Io variant, while the smartphone comes with an 8 MP main shooter and a secondary 5 MP camera for selfies and what not.